‘Tis the season for spending time with loved ones and creating memories to last another year. 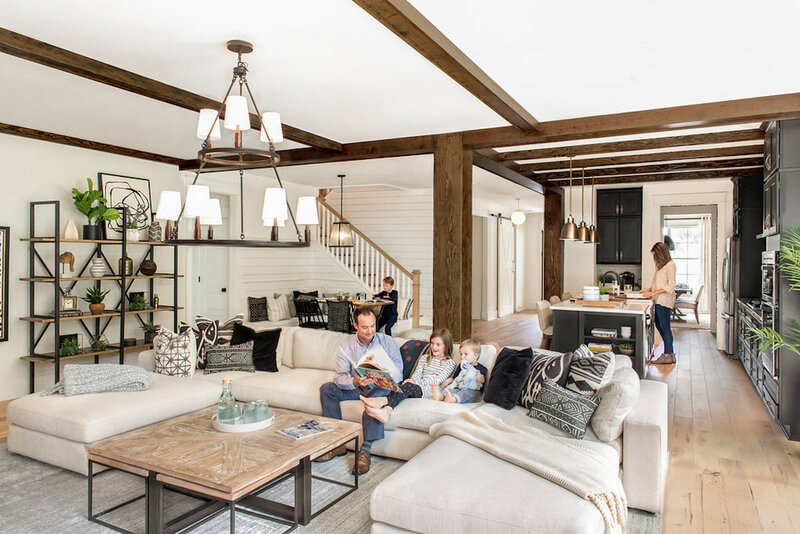 There’s no better place to do that than in your brand new Crescent Home, and with our current Seasonal Incentives, you can design the perfect haven for your family to come home to, complete with upgrades and premiere selections to add that personal touch. 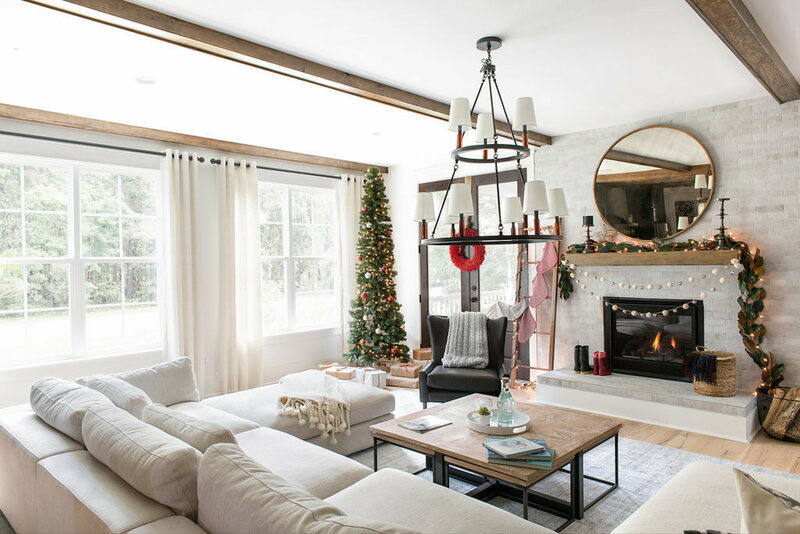 Dressing your new home for the holidays shouldn’t be a chore. Turn on holiday music, gather some friends or family and make a party out of it. Besides the classic holiday decor, bring in the beautiful nature of the south. 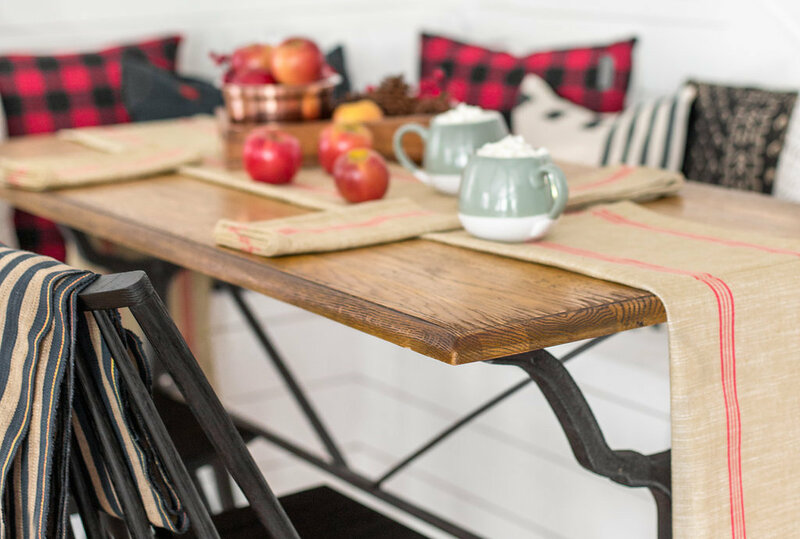 Replace those predictable poinsettia with a simple bowl of pinecones, adding color with a few rosy red apples and organic table linens to keep your kitchen table festive yet rustic. Deck your halls in more than holly with our Seasonal Incentives! Give your entryway, hallways, stairwell or accent wall some love by adding bead board, shiplap or board and batten strips. Upgrade your kitchen with gourmet options, or add that guest suite for the family member who never wants to leave. Our stunning home plans are thoughtfully designed and fully customizable. Grandma’s secret cookie recipe deserves some extra love. Make a day out of baking together in your new gourmet Crescent Homes kitchen (hello, double wall oven! ), and then walk around your neighborhood delivering goodies and spreading holiday cheer. You’ll get to see the joy on your neighbors’ faces firsthand, spend time together as a family, appreciate the joy the season brings, and be reminded why you chose such a welcoming community. 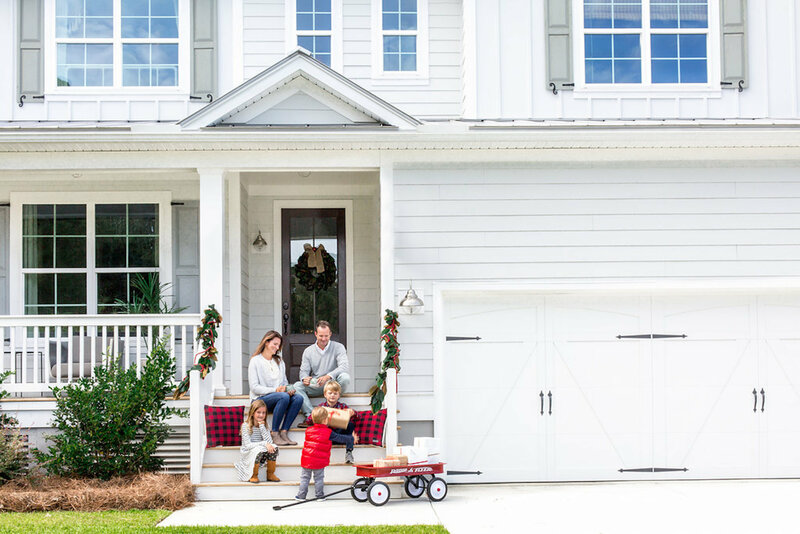 Crescent Homes communities are designed to reflect the beauty, charm and sense of southern community that define the lowcountry. We take great care in designing neighborhoods that are walkable and have shared amenities or communal spaces, so you have an opportunity to become friends, not just neighbors. Making a habit of donating or volunteering is a wonderful way to give back to your local community. By turning this into a family tradition, you will pass down the value of community service and helping others. Collect cans, adopt a family, volunteer at a local soup kitchen, drop a toy at Toys for Tots, or visit your local children’s hospital or retirement home. However you choose to lend a hand, your community will be all the better for it and you’ll reap the good karma of spreading holiday cheer and giving. At Crescent Homes, we are heavily invested in the evolution and growth of the place we call home. 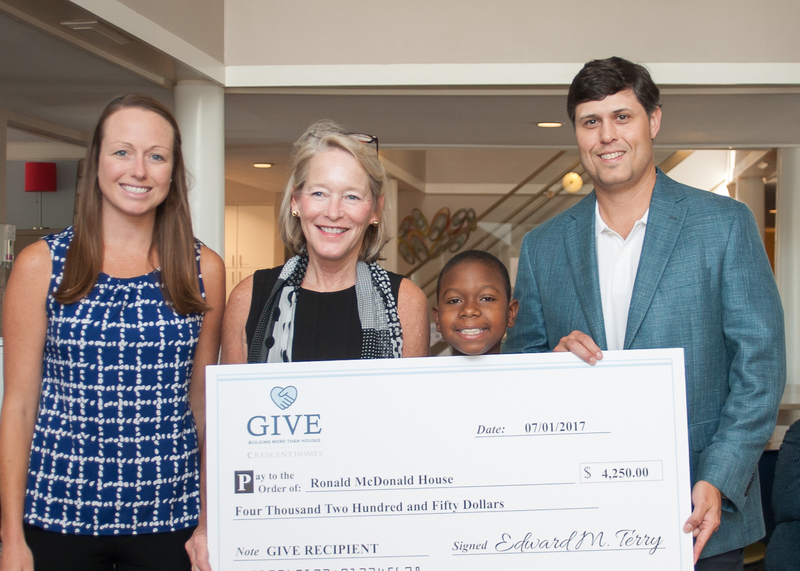 In April 2017, we launched GIVE, a philanthropic program that donates $250 to a local non-profit for every home sale. By bringing attention to a wide variety of foundations within the cities where we build, Crescent Homes aims to create relationships between local groups and our homebuyers, spreading awareness throughout the community and shining a light on important local causes. While living in the south, you may not have a white Christmas, but you can certainly take advantage of the mild temperatures and spend some quality time outdoors. 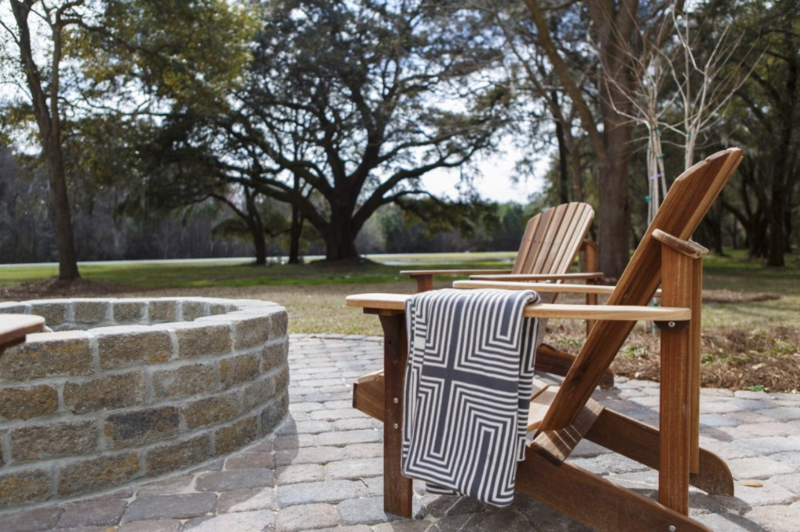 Round up a few cozy blankets and some hot cocoa and head to the back patio or fire pit. Nothing brings a family together more than snuggling close for warmth. Add in a few tasty s’mores and you have a new family tradition everyone will stay home for. Committed to preserving the beauty surrounding our neighborhoods, all Crescent Homes are designed for outdoor living. Our home plans offer a premium selection of paver patio styles, screen porches, fire pits and more. Contact us to start designing your perfect home for the holidays today, complete with space to celebrate al fresco. 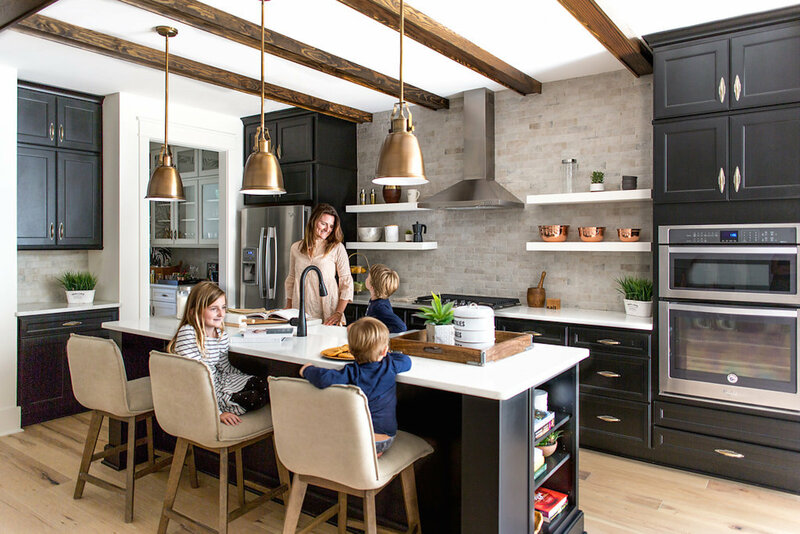 It’s time to break in that new gourmet kitchen with a full family cook off. Test new recipes or make everyone’s favorite, putting a fresh spin on the old tradition of Family Dinner. Whether or not the food tastes good is irrelevant; the time spent together in the kitchen is a memory everyone will cherish. From farm house sinks and gas cooktops to eat-in islands and butlers pantries, we offer the best in premium kitchen selections. Design the perfect Crescent Homes kitchen for every cook in your family. After you write your contract on your new crescent home, your sales agent, or design specialist will work with you every step of the way to navigate our countless option and finish offerings to ensure its perfectly customized just for you. We take the stress out of the design process and make it fun! The most important thing to do this holiday season is spend time with family, and a new Crescent Home makes that easy and enjoyable. Reach out to us today to get started designing your new home, and start making memories now that will last a lifetime!